Postdoctoral researcher, Þóra Pétursdóttir, will give a talk called Walking the Drift: Theorising along the intertidal at the University of Oslo Friday May 12, 2017, at 14:15. The venue is Department of Archaeology, Blindernveien 11, seminar room 1. The seminar is open to all interested. 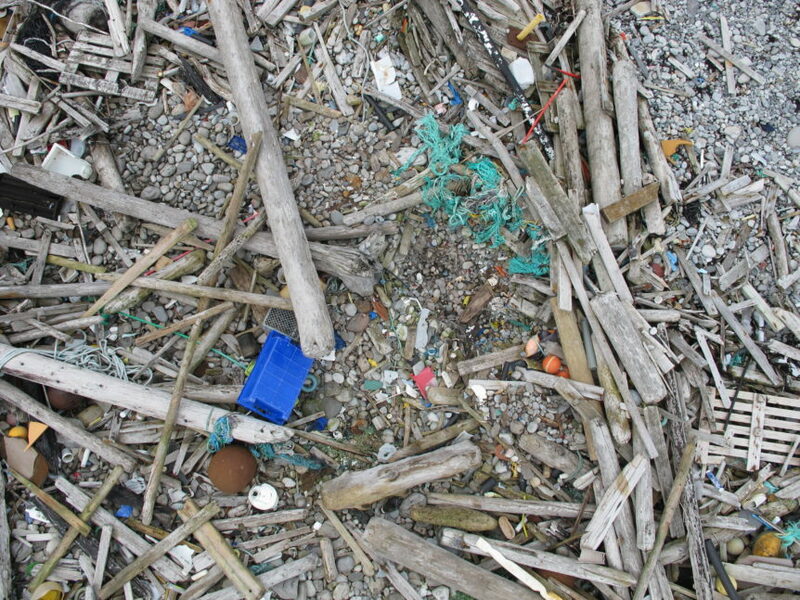 Walking the Drift: Theorising along the intertidal: The study concerns “drift matter” (marine debris) along coastlines of northern Norway and Iceland. The material drifting and amassing in intertidal zones of these regions, is one of the most evident environmental problems of the day, also globally. However, taking these intimidating constellations seriously from an archaeological and eco-critical perspective, is challenging and may require a slackening of conventional scientific reasoning and a concern and tolerance for vagueness, ambiguity and the unknown. Hence, attempting to follow the rhythms of the intertidal, the paper will discuss how this material resists definition; how it reveals the darkness in things; how it manifests the dialectics of the known and unknown; and how “drifting along” may inform different forms of reasoning and knowing. Þóra Pétursdóttir is Post Doctor at the Department of Archaeology, History, Religious studies and Theology, UiT The Arctic University of Norway, and currently member of the After Discourse research group at Centre for Advanced Study (CAS) in Oslo.